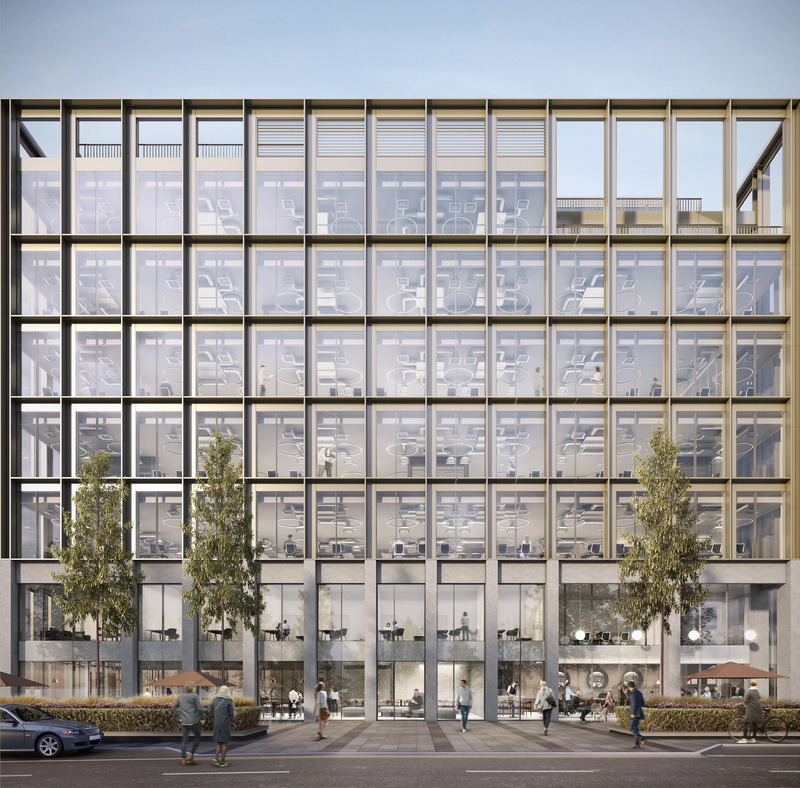 The new building, which spans 190,000 sq ft - more than twice the size of VAUX’s first building, THE BEAM - and comprises two main footprints, connected by a glass atrium, has been designed by regional architect practice, FaulknerBrowns. “I’m really proud that, before the first building has even opened, we are already in a position to advance with the second development on VAUX. This was exactly what Siglion was set up to deliver - spades in the ground, foundations in place and buildings emerging that are transforming the landscape for future generations. “Integral to that is a civic building that supports the council in our aim to deliver improved wrap-around and seamless services to residents and modernise the way we work, so this building - which will house a number of providers of support – is critical to that mission.